SP Westcoast Inc is the authorized independent representative for Standard Process and MediHerb Products in Los Angeles, Ventura and Santa Barbara County. We provide Business and Clinical solutions to you the healthcare provider. Our goals are to create healthy Practices through healthy patients. Our team has many if not all the Clinical and Practice tools you will need. Please feel free to use all or some of the resources we have available. Our goal is to create long term relationships and provide the best service, education and support to our practitioners. We want to make your experience with Standard Process one you will not forget. Immediately prior to starting SP Westcoast Inc. Jim was a Consultant for Standard Process in the Ventura and Santa Barbara areas. In addition to Nutrition Jim Has a lifetime of business consulting and marketing experience both in the US and abroad, and has developed many tools and programs to help you the health care professional improve both the health of your patients and your practice. The approach adopted is one of understanding your needs and goals and being available as much or as little as you require. Before joining the SP Westcoast Inc Kelly personally experienced the power of Standard Process products, igniting a passion for Naturopathic Medicine. With a background in business, marketing, and sales. Her mission is to use this experience to assist the Doctors in growing their practices. Kelly has imported products and manufactured her own nutritional supplements. She understands the nature of this business and how important it is to educate staff and patients on good maufacturing standard and raw materials. With many years of hands on business consulting and marketing Kelly is dedicated to assisting you to ensure a strong practice with healthier patients. 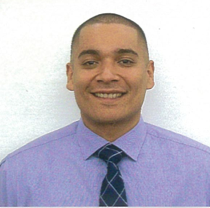 Prior to joining SP Westcoast Inc Manny Spent a year with Enterprise Holdings where he helped management achieve multiple accolades as the top branch in sales and service in the Los Angeles area. Manny earned his Degree at California State University Northridge where he studied Business. A very "Holistic Health" person & looking to improve through the Standard Process Product line. 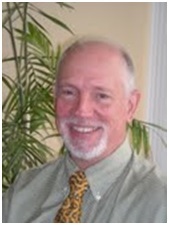 Dr. Caldwell is a graduate of the National College of Chiropractic in Lombard, Illinois. He practiced in Concord, New Hampshire for 2 years then moved to California where he associated with Dr. Carl Remelin, a very successful Chiropractor of many years. Dr. Caldwell also worked in a ‘Pain and Stress Management Center’ in Anaheim Hills, California in collaboration with Dr. Jay Goldstein, a medical doctor specialized in patients with Chronic Fatigue Syndrome and Fibromyalgia. Three years later Dr. Caldwell opened his own private practice named “Posture Center”. While maintaining his practice Dr. Caldwell held workshops and taught many health related subjects such as pathology, anatomy and physiology, trigger point therapy, my facial release techniques and nutrition. With regards to clinical nutrition he dedicated his time as a professional lecturer for a number of companies throughout the country. Dr. Caldwell holds now, a very complex and integrated practice as a clinical nutritionist, massage therapist and kinesiologist while continuing his journey as an educator. 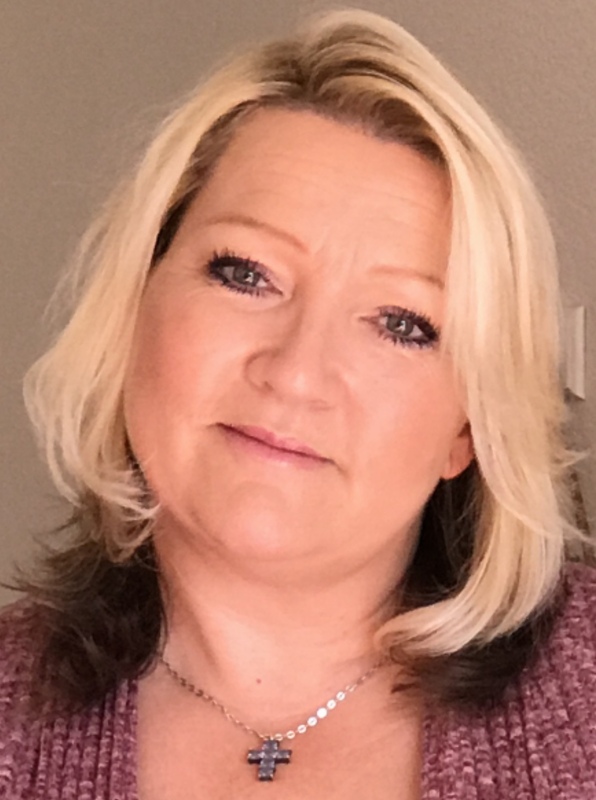 Linda Ryan is an independent consultant providing clinical support for MediHerb products. An accomplished healthcare professional in the field of phytotherapy, she has achieved Professional Herbalist recognition with the peer-reviewed American Herbalists Guild (AHG). After more than 20 years experience as a traditional Herbalist, she moved overseas in 1989 to pursue formal studies in Naturopathy. She received her Advanced Diploma of Health Science in Naturopathy (ND) from the Australian College of Natural Medicine in Brisbane, Australia. Her instructors and mentors have included international speakers and authors, such as Kerry Bone, Berris Burgoyne, and David McLeod. Linda has since been in private practice as a Naturopath and Clinical Herbalist in both Australia and America, and has a notable dedication to research and natural health education. Linda is also the USA tutor for the Australian College of Phytotherapy www.herbaleducation.com.au. For MediHerb clinical support from Linda Ryan, ask your SP Westcoast Consultant for her direct information.